At Expose Profits we like to work with clients who we can be sure that we’ll have the biggest positive impact on their business, therefore we can’t just work with anyone. 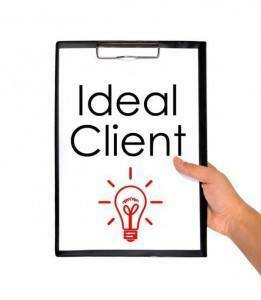 If we don’t think that we can add a huge amount of value to your business, then we will not accept you as a client. It makes more sense that way. Both yours and our business will profit the most from long term relationships and those relationships will only be long term if we add a lot of value and get a positive ROI from the investment a client makes into marketing their business online. Is your product/service established and already profitable? Is your product/service fair and ethical? i.e. would you tell your grandma about it? Do you currently spend at least £5K per month on your digital marketing campaigns? Are you unhappy with the results you’re currently getting from your Adwords campaigns and would like an expert to improve them for you? Do you know how much a lead is worth to your business? Do you know your average conversion rate from lead to customer? Do you understand the importance of Conversion Optimisation and that your website will probably need to change? Are you willing to spend either time or money to improve it? If you answered ‘Yes’ to most of the above, then we definitely need to talk so give us a call on 0151 558 1776.